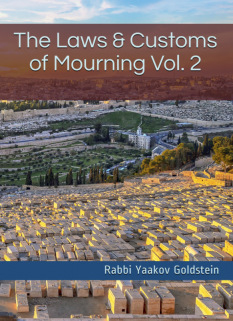 The Halacha Section: The Halacha section is the main section written in the non-boxed area. In general only those rulings recorded in the Shulchan Aruch Harav are brought and summarized within this section. 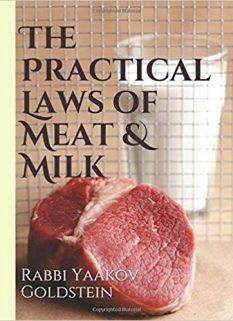 Many times there are additional explanations, stipulations and clarifications of a Halacha in Admur which is brought in other Poskim. All these additions are brought in brackets or footnotes. 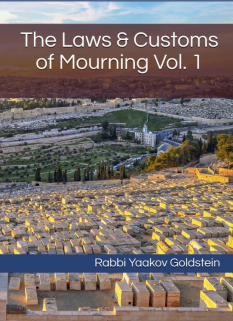 This allows the reader to maintain an understanding of the Halacha as written by Admur without the additional comments of later authorities, but at the same time gain from their necessary additions. Thus the rulings in the non-boxed areas which are not in brackets are all sourced in the Alter Rebbe’s Shulchan Aruch. Regarding how we recorded the conflicting rulings of Admur in the Mahdurah Kama, Mahadurah Basra and Siddur, see page 35. The footnotes: The footnotes provide the reader with a number of different points of information. 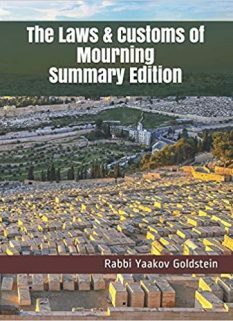 They provide the sources for each statement written, as well as additional explanations and opinions of a given Halacha. 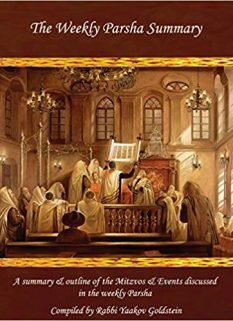 Many footnotes serve to delve into the wording of Admur in a given Halacha, his intent and the background of his rulings.